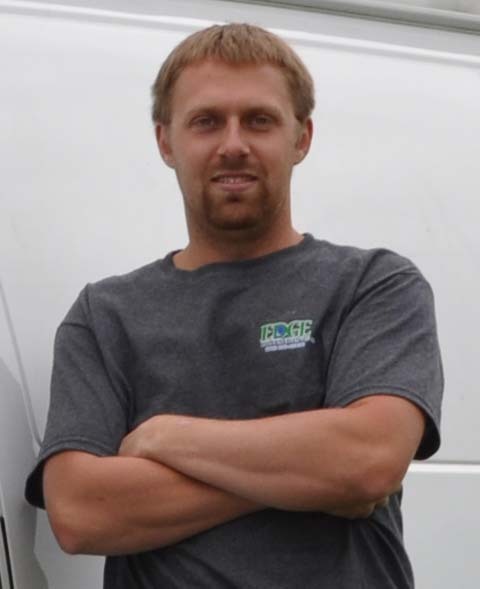 Edge plumbing was started by Kevin Kussow. He grew up in Kaukauna and attended Kaukauna High School. He worked for a plumber in the Fox Valley for the summer in high school and when he graduated, immediately started working full time for the same plumber. After working for a year, started his apprenticeship at the Fox Valley Technical Collage. After taking the 7 year program, acquired his journeyman plumbers license. After working the next 3 years took the master plumber exam and passed the first time and recently started Edge Plumbing LLC. He has worked in the Appleton and the Fox Valley since 2004, and is experienced in all plumbing aspects. Building a foundation of trust with the customers is the first priority in everything we do. We are looking to expand and add some plumbers to our company in the next two years.